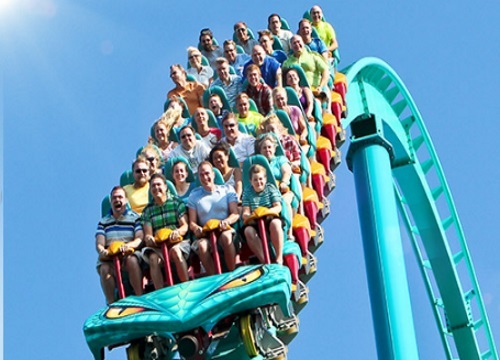 Canada's Wonderland has a great discount with Paypal! When you pay using Paypal you can save $26 off the front gate price of $63! Offer begins August 8, 2016 and ends on August 12, 2016 at 11:59:59pm EST. Redeem your offer by August 12 and use your tickets by September 6, 2016.